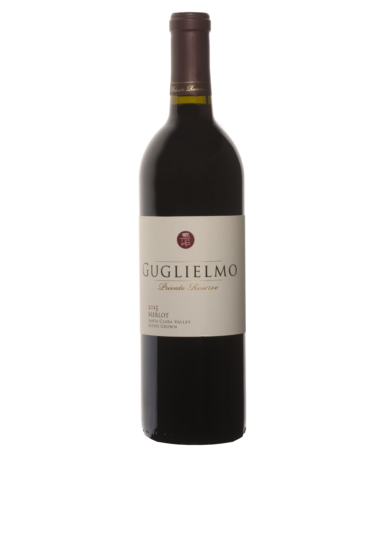 Guglielmo Winery produces around 40,000 plus cases annually under our flagship brands, Guglielmo Private Reserve, Tre and our oldest label, Emile’s. 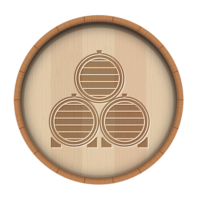 Although the winery has grown, we still abide by the family philosophy to produce natural, quality wines to share with family and friends. 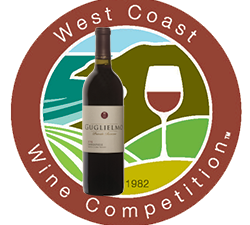 Guglielmo Winery is situated within the larger American Viticultural Areas (AVA) of the Central Coast and San Francisco Bay with the specific designation of Santa Clara Valley. 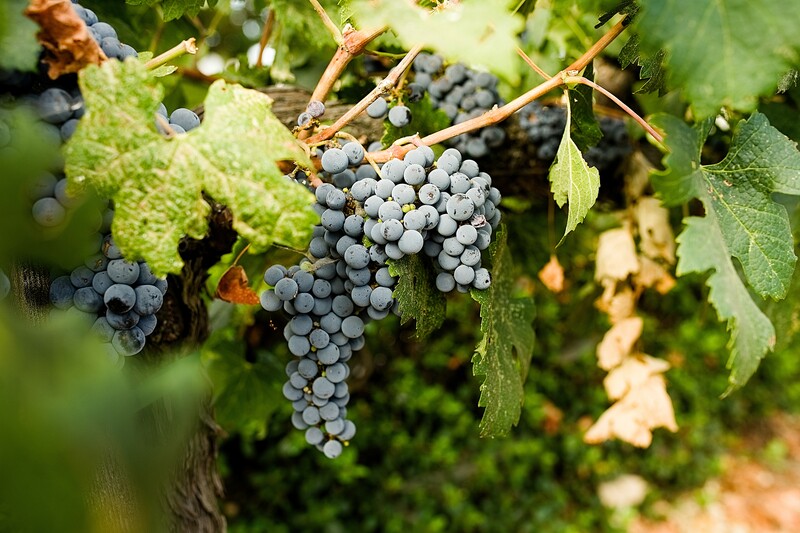 Our vineyards are comprised of around 50 acres planted to Zinfandel, Petite Sirah, Merlot, Carignane, Grignolino, Sagrantino, and Cabernet Sauvignon. 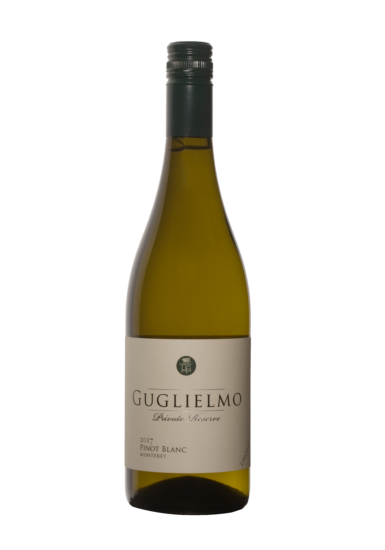 Visiting Guglielmo Winery’s Tasting Room and Gift Shop is like taking a step back into Old Italy. 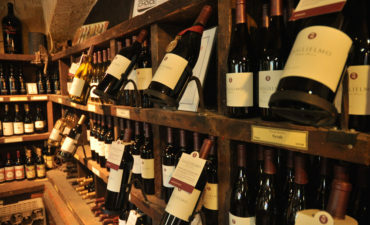 Large wooden beams, stone walls and terracotta tile provide a relaxing backdrop to enjoy tastings of the Guglielmo family’s award-winning wines. 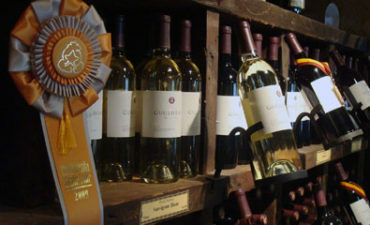 Come taste our exciting monthly wine specials and new releases in our cozy tasting room. 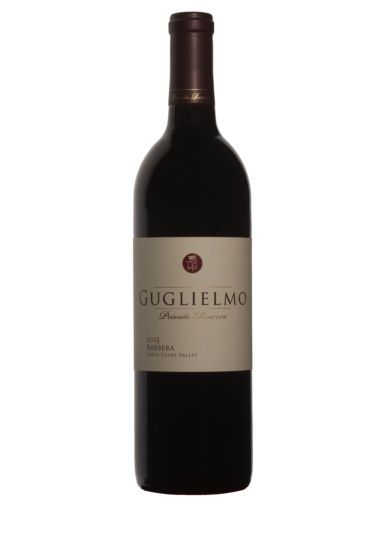 Guglielmo Winery produces around 40,000 plus cases annually. 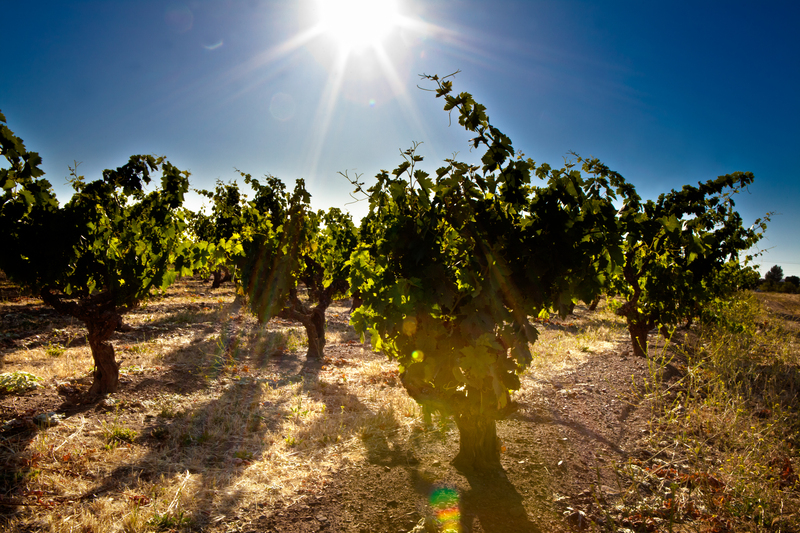 Our estate vineyards produce our Private Reserve wines, which have repetitively produced the majority of our award winning wines. 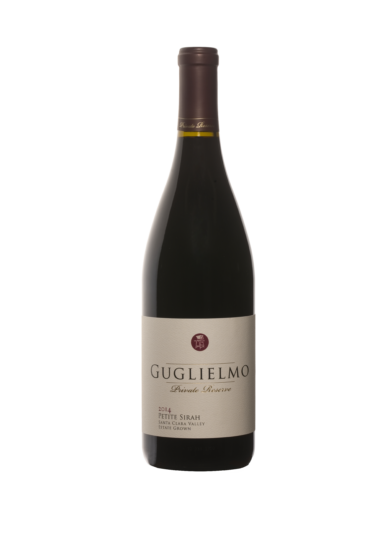 Established by family patriarch, Emilio Guglielmo, the Guglielmo (gool-yell-mo) family has been producing award-winning wines in the Santa Clara Valley since 1925. 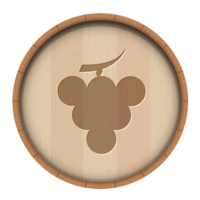 Today, the winemaking and daily operations remain in the hands of the third and fourth generation family members! 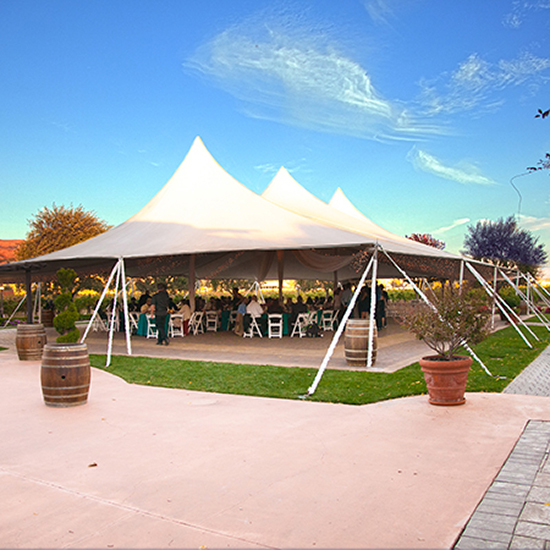 Your visit is welcomed and you will fall in love with the winery, the award-winning wines and the warmth of the Guglielmo family. 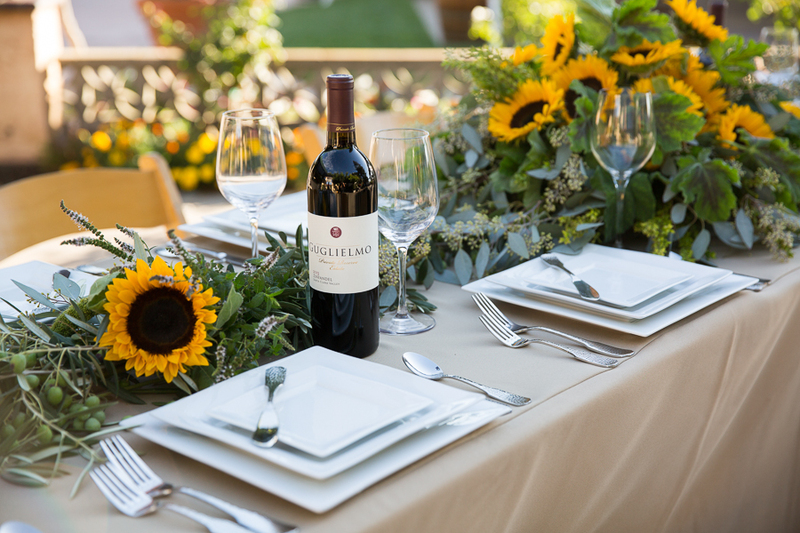 Sign up to our email list to receive the latest news, invitations to our spectacular events, and monthly special savings and offers on our featured wines!